Let this be a lesson to publications like the Huffington Post (and others) to fact check articles, thoroughly investigate contributors (especially those sending through unsolicited work), and not publish absolute poppycock, just because it fits into a certain ideological narrative. 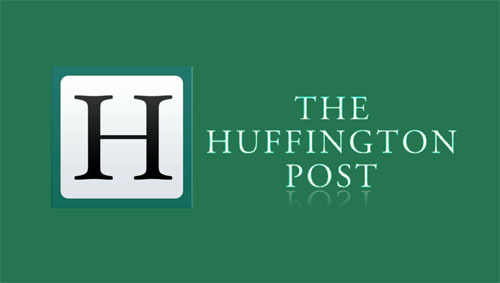 Click here to see what HuffPo would look like if it didn’t publish any absolute poppycock that fits its ideological narrative. A byword for B.S., never again to be mentioned with a straight face. On tips from rpp618 and ABC of the ANC. Cross-posted at Moonbattery.